We really enjoyed our tour with Peter he was the most responsible quide we have ever had, it was quite easy to arrange all the details of the tour with Peter. On the day of the tour he was waiting for us right next to place we were staying. During our tour we have learned a lot about the history of the city. 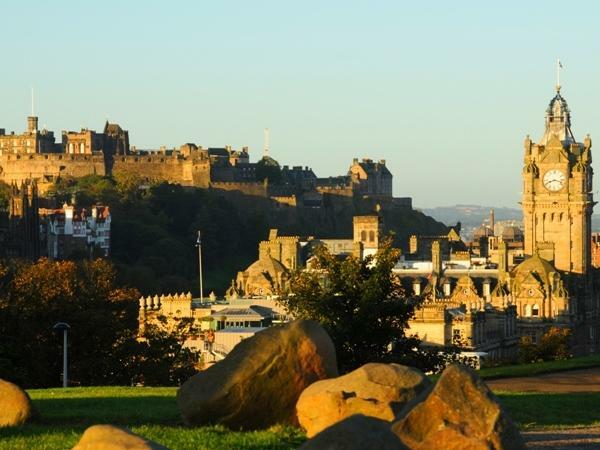 Peter gave us some very useful tips for the further staying days in Edinburgh, he recommended us the place of interest that we were not able to see during the tour.We higlhy recommened Peter!